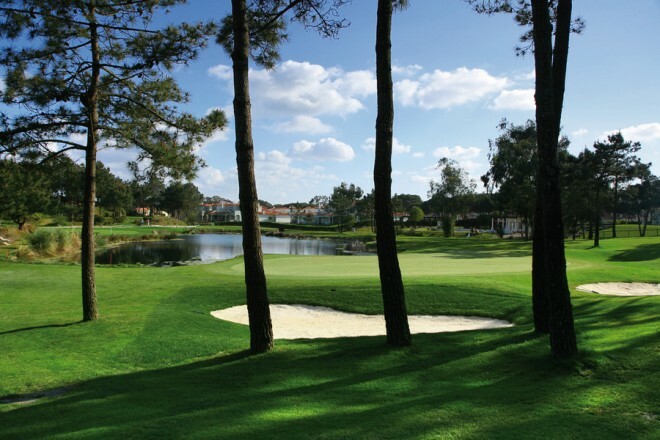 One of the most stunning golf courses in Europe. 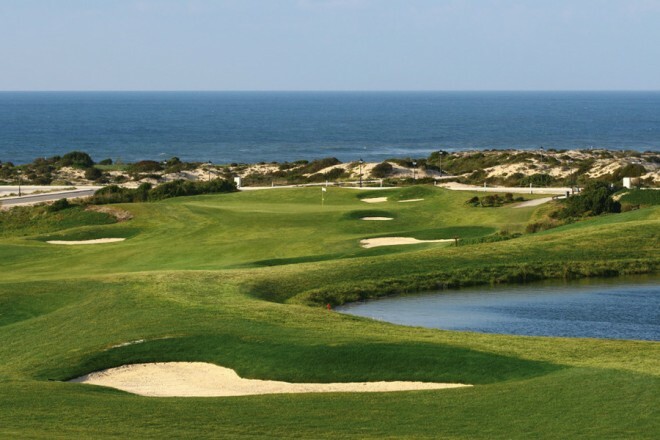 This course is set among extensive pine forests and undulating dunes, with spectacular views over the Atlantic and the Berlengas Islands beyond. 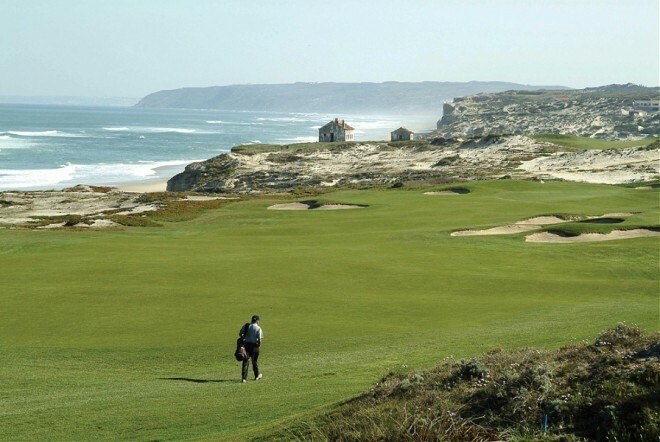 Praia del Rei is arguably one of the most stunning golf courses in Europe.